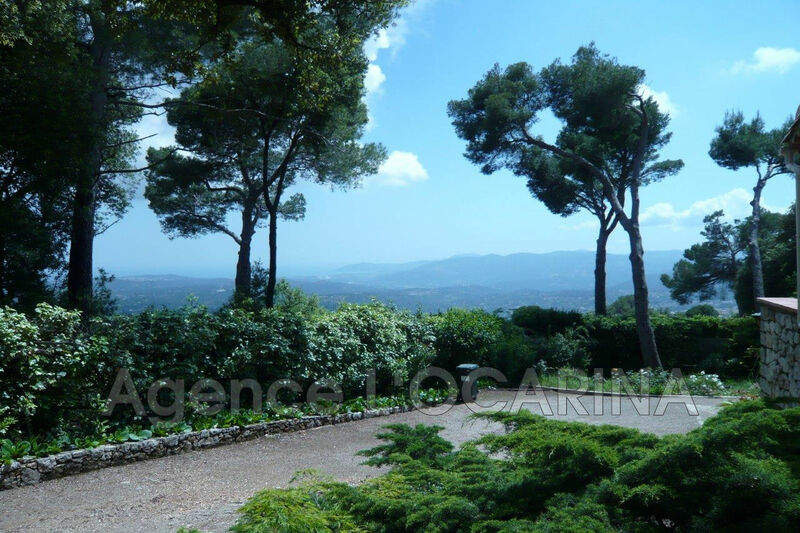 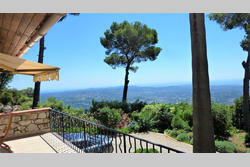 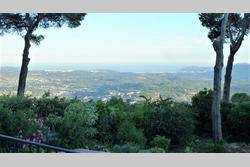 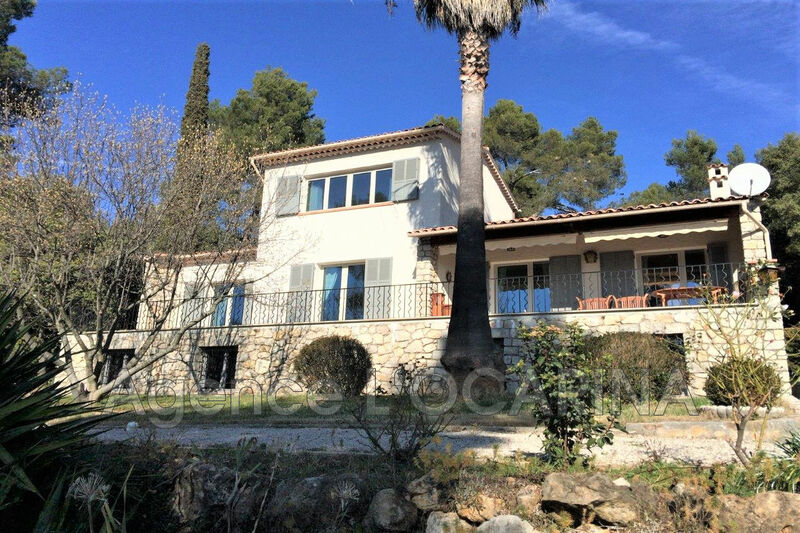 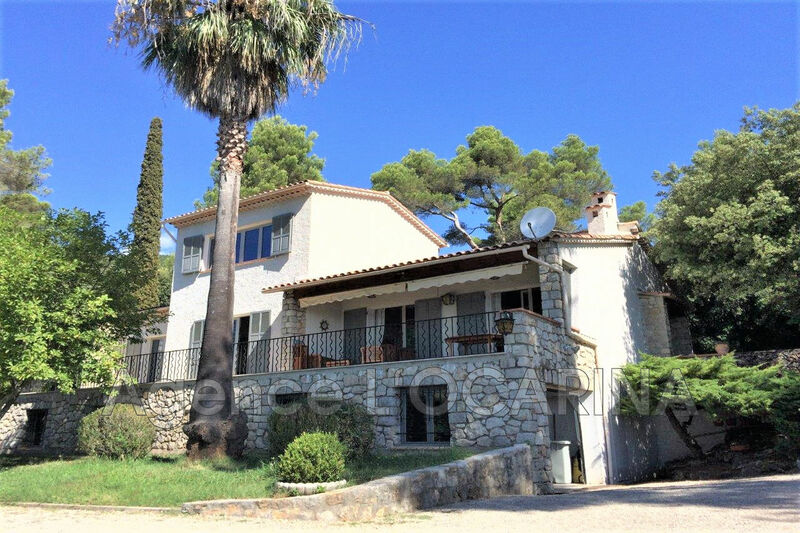 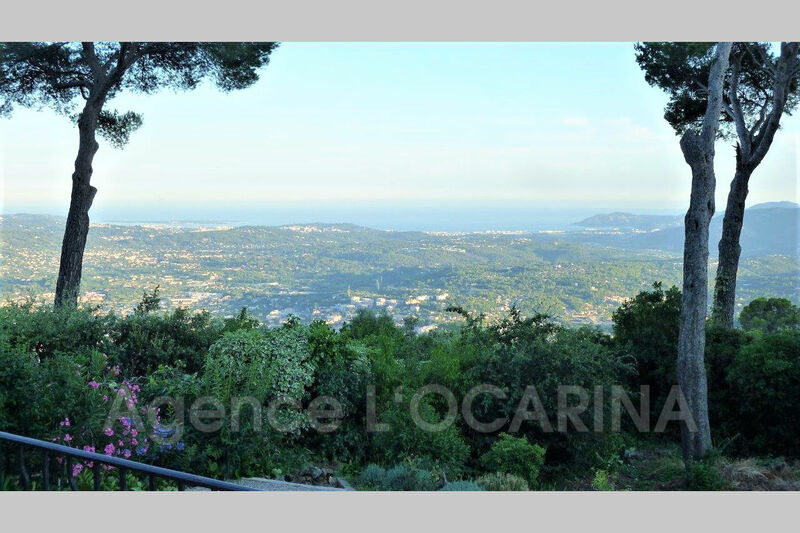 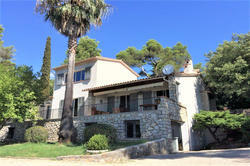 Super Grasse, Very nice residential and quiet environment, villa in a dominant position with a beautiful panoramic view to the sea, from Cap d'Antibes to the bay of Napoule. With an area of 200 m² on 2 levels of housing (floor on ground floor), it includes a living room with fireplace, a kitchen open to the dining room. Four bedrooms, three on one level, three bathrooms or bathroom, dressing room. 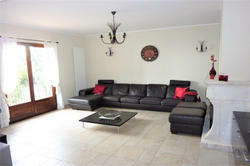 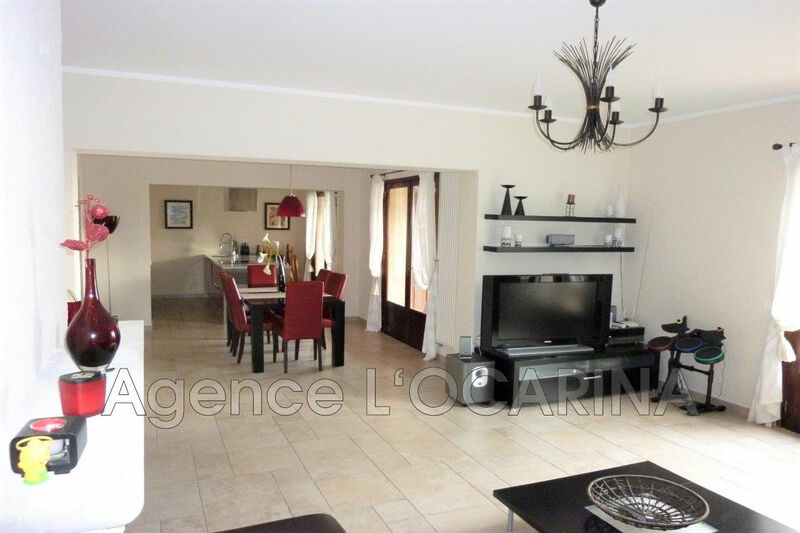 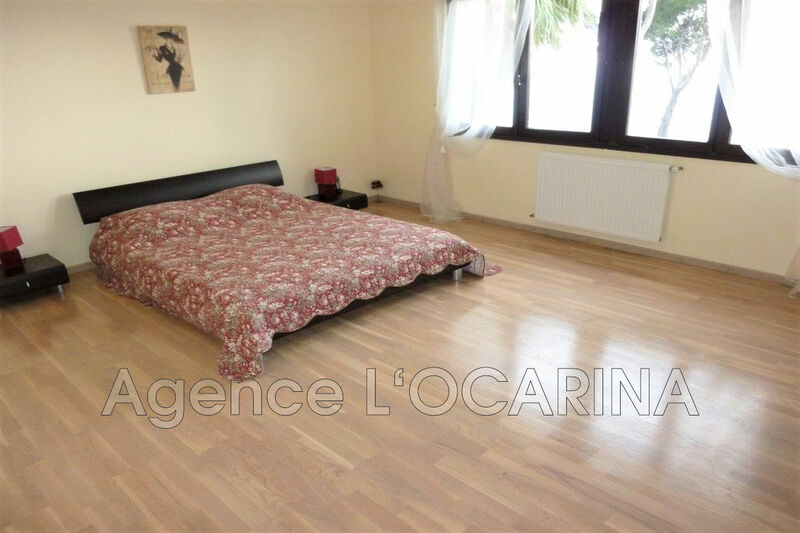 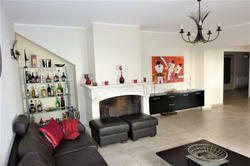 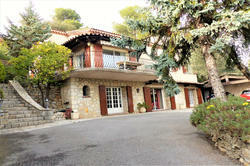 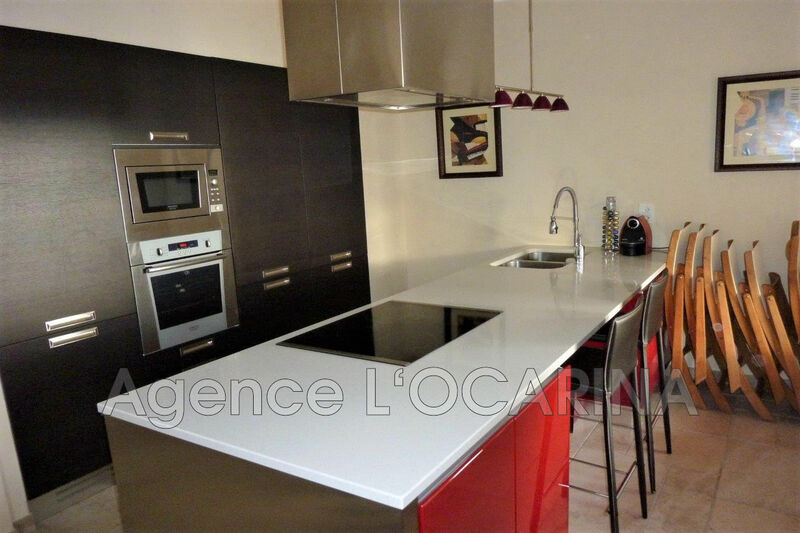 Large semi-basement of 100 m² with windows, cellar of 30 m². 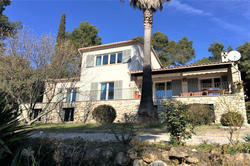 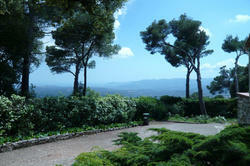 Garden of 2000 m² with swimming pool.